The main goal is to show everyone an incredible time, and for them to leave happy, excited, and wanting to come back. From the looks of this video, it’s mission accomplished. Congratulations to all the racers who became official BC Bike Race finishers during the 12th edition of the race. 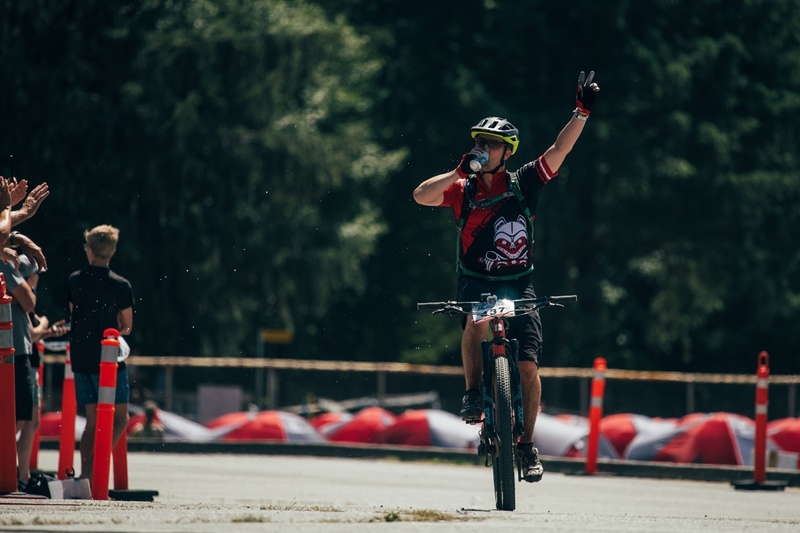 Sit back and enjoy this 2018 BC Bike Race edit. 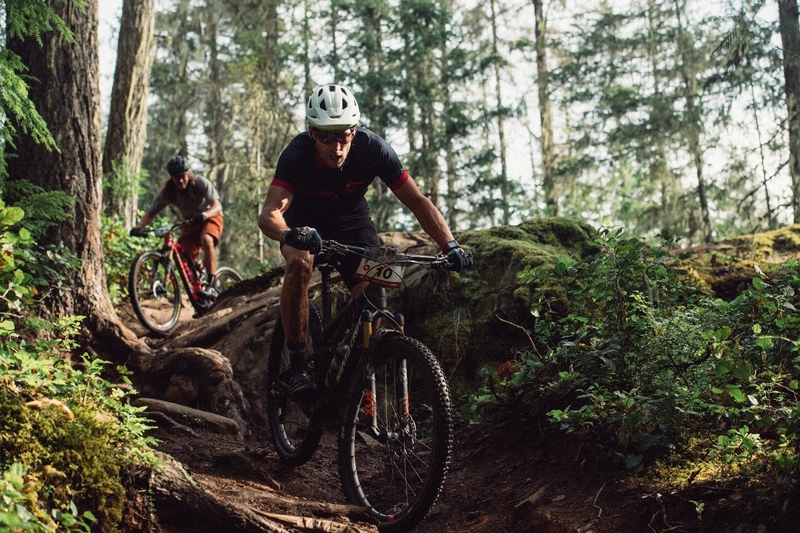 This past year, lead BC Bike Race videographer Max Berkowitz, and his team captured the essence of the race through its three founding principals: community, racing, and singletrack. The amount of work, passion, and long hours that have been devoted to making this event happen year after year is immeasurable and would have been insurmountable without the efforts of trail builders, clubs, sponsors, partners, and our gracious hosts, the First Nations on whose land racers ride and camp. 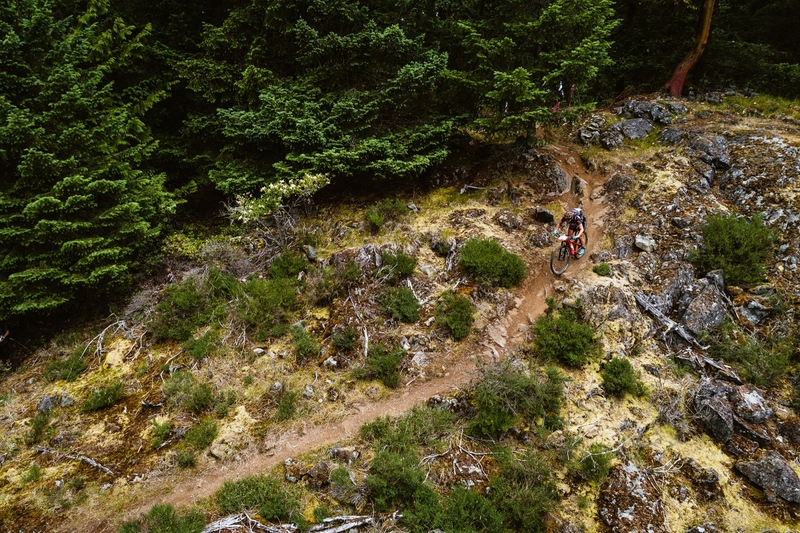 To learn more, head to www.bcbikerace.com.